At ABC we understand that brand consistency is paramount. From digital or print campaigns, to web design and social media, we know that clear and engaging branding can literally mean the difference between success and failure for your business. This understanding is what sets us apart from other agencies - we remove the middle men and handle everything in-house to ensure absolute brand consistency. 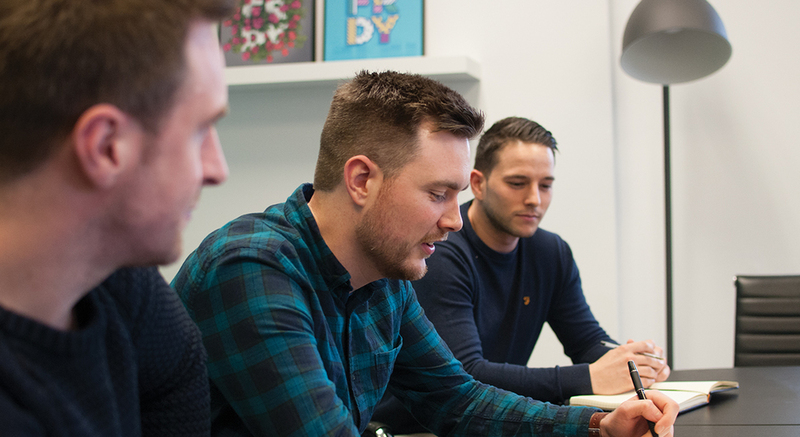 Our multi-disciplinary team will work from one core client brief to manage everything, whether it’s brand creation and positioning, campaign management and web development or 3D digital motion graphics. Think of us as an extension of your business, secure in the knowledge that we ‘get you’. We aim to blur the lines between the out-dated agency-client divide because we know from experience that working collaboratively is the key to success. So, whether you’re starting from scratch, developing a campaign or you just feel there’s room for improvement, ABC have the right solution to make you stand out from the crowd. We’ll support you from concept through delivery, every step of the way.